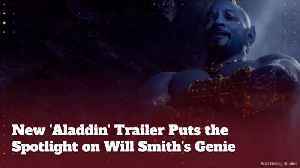 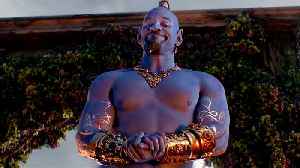 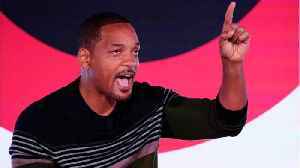 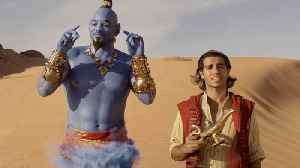 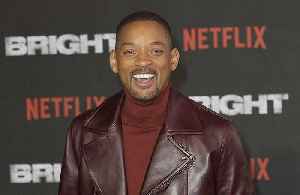 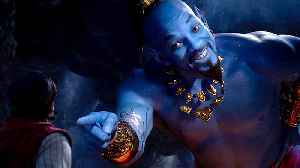 Will Smith, Naomi Scott, Alan Tudyk, Billy Magnussen, Mena Massoud, Marwan Kenzari and more star in this new trailer for 'Aladdin'. 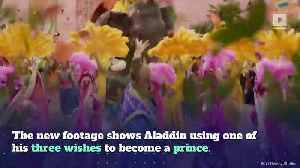 When a street urchin finds a lamp with a genie inside, he uses the lamp to turn himself into a prince in order to win the heart of a beautiful princess. 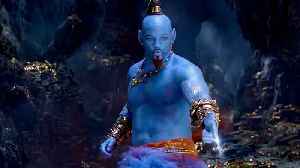 But an evil vizier is after the lamp too.